Composite granite is non-porous and virtually no maintenance costs. So, this sink is a composite material, most partly by granite that made it tough and stain resistant. It can last for 20-30 years. 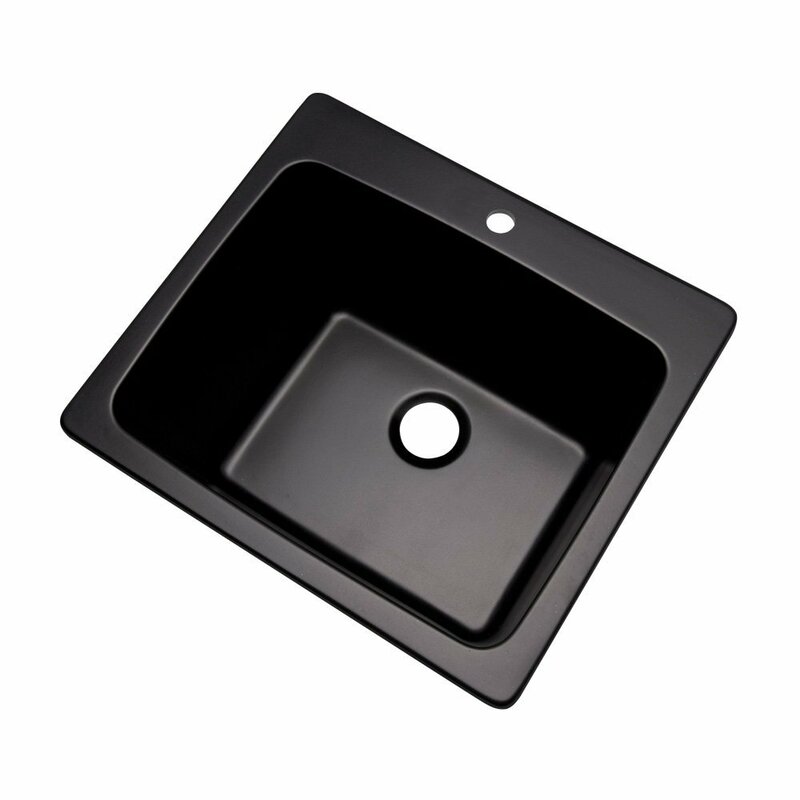 Most people reviewed it as the most durable composite sink material on the market. 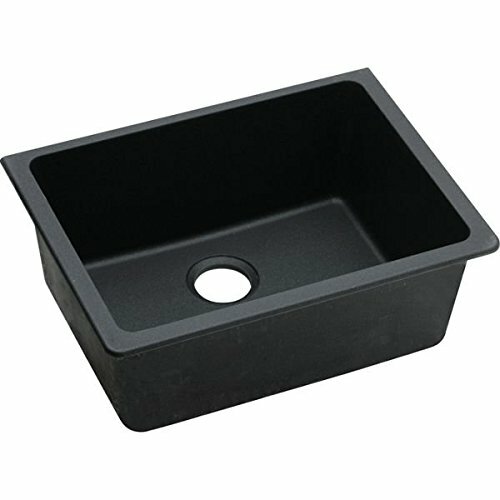 Other benefit of heavy and solid composite granite sinks come in colors. Granite has simple or high fashioned accent as you want. There are so many patterns, colors and mineral inclusions available which can be found to complete the unique look of your home. 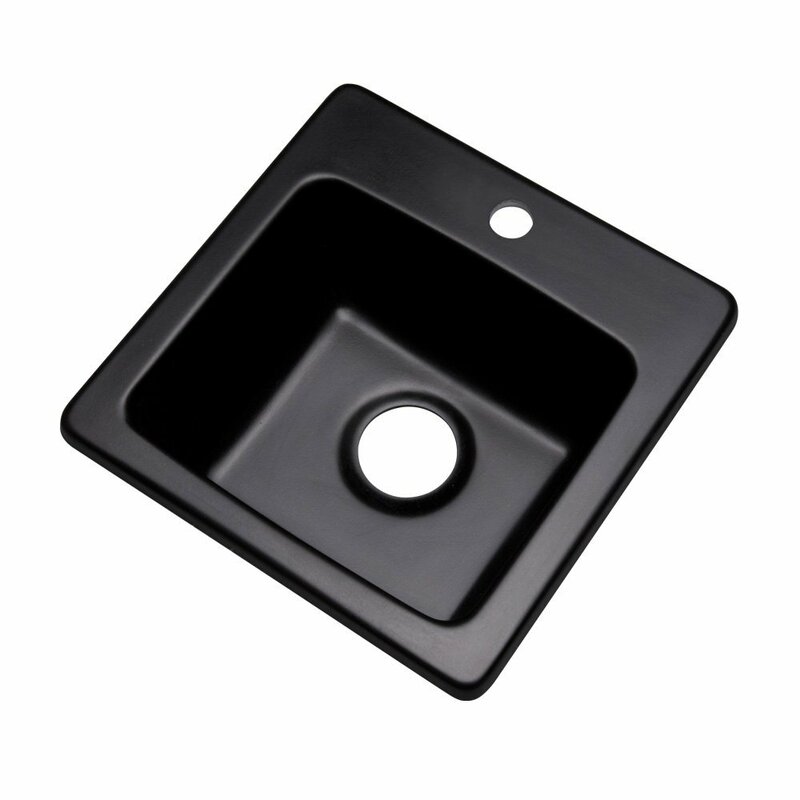 Granite sink are lighter than porcelain, which allowing you to undermount it. Granite composite can keep the water temperature much longer and also much quieter. There is no the hollow-sounding banging around of pots and pans. 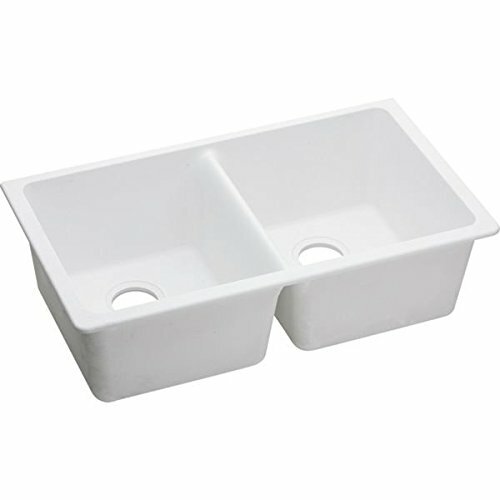 Composite granite sinks are tough material, but eco-friendly. It is also resistant to chips, stains, scratches and even household acids. In addition, you should not worry about it getting dull because the color will stand out forever and it can stand to high heat exposition. 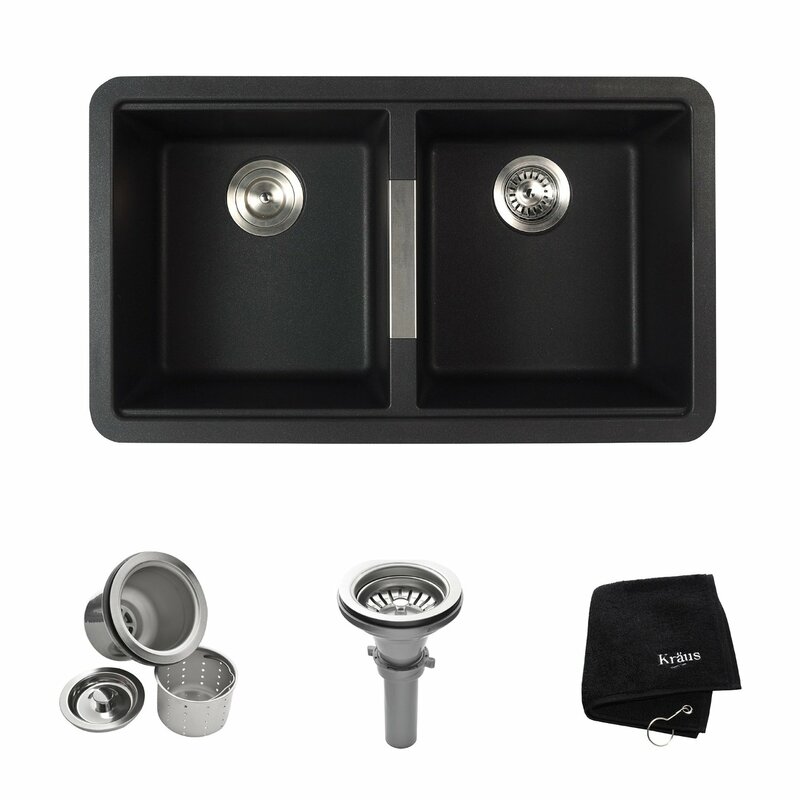 With up to 535 degrees Fahrenheit heat resistant, it can accommodate your hot pots and pans. Granite sinks are easy to clean. The frequent and regular cleanings are the best way to maintain this stuff. Simply all you need are sponge and clean towel to give a general wipe down.